Why not, they have nothing to loose. why everyone hate hiko? what happened? 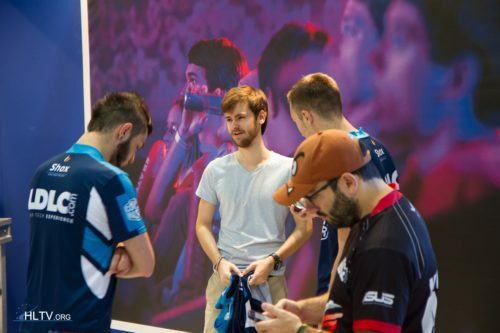 i know that situation with fer, but why hiko?